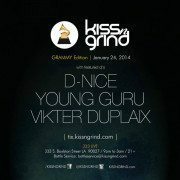 One of the highlights of my annual trip to Los Angeles to cover the R&B beat at The GRAMMYs, aside from the actual ceremony itself, has been attending the pre-GRAMMY Kiss-n-Grind parties thrown by SoulBounce fave Vikter Duplaix. 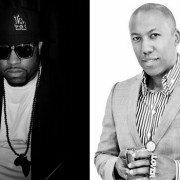 These parties are seriously some of the best that I've ever been to in my life with a who's who of the best DJs in the land such as DJ Jazzy Jeff, Questlove and Duplaix himself commanding the turntables and moving the crowd. Los Angelinos regularly get to experience the Kiss-n-Grind greatness, but the rest of the country has been deprived -- until now, that is. 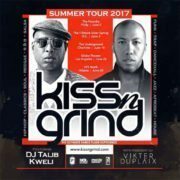 Vikter Duplaix in association with Smirnoff will be taking Kiss-n-Grind on the road for a fall tour that is scheduled to hit five cities on the East Coast. 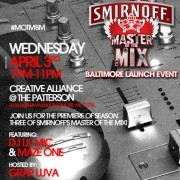 It kicks off in Miami then hits DC, Baltimore and Philadelphia before winding down in NYC. Trust and believe that if you live in any of these cities or within reasonable driving distance, then you need to make it a point to attend and shake a tailfeather to the sounds of Vikter and numerous local guest DJs on the wheels of steel. 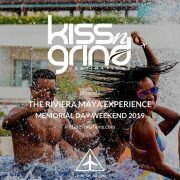 To make this deal even sweeter, it's free with RSVP to get in to the parties on the KnG tour and complimentary libations will be provided by Smirnoff. Yeah, this is a win any way you slice, or pour, it. 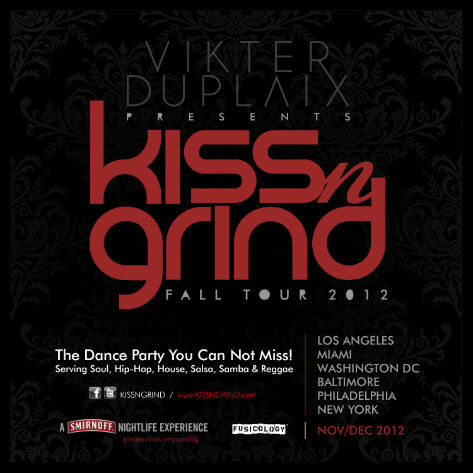 To get you in the mood and the groove (and as a consolation to those not in any of the aforementioned cities and/or unable to attend) Vikter has compiled a Kiss-n-Grind mix that you can listen to below and download for free via his SoundCloud. 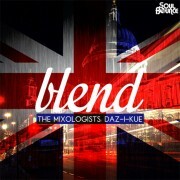 Keep an eye on that page for more musical gifts to come from Duplaix just in time for the holidays.